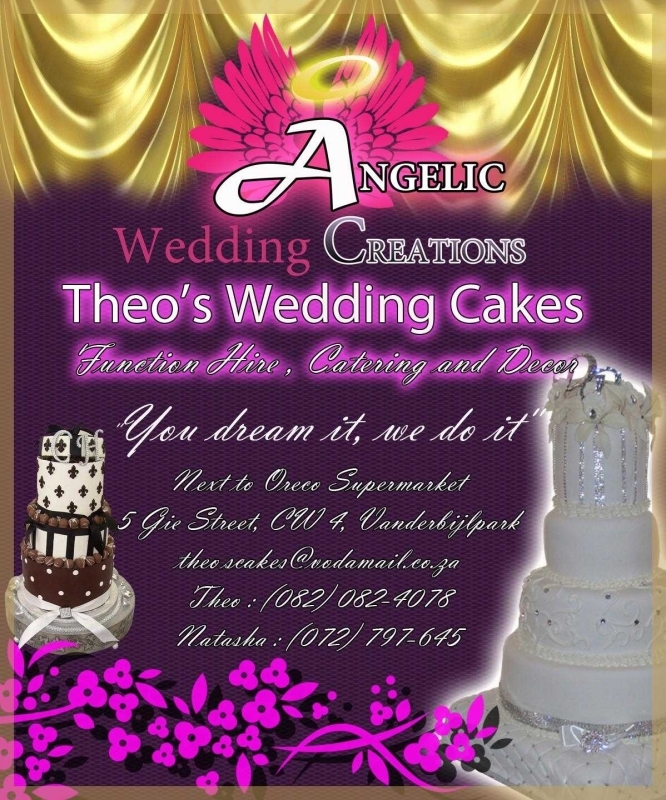 Angelic wedding creations offer decor for hire as well as a wide range of goods to help you set up your ideal wedding. Food is the most important part of a wedding, we know how to make hungry guests happy. Menus are available with Natasha and will help you create the best menu for your day. All our balloons are helium quality and come in a variety of colours. Standard Colours -Red, blue, yellow, orange, pink, white, green Using balloons for decoration can create a fantastic impact on corporate functions, banquets, weddings,as well as parties. Backgrounds and Many more ideas at any venue, the choice is yours!